this issue has been going on for weeks now. please help asap. 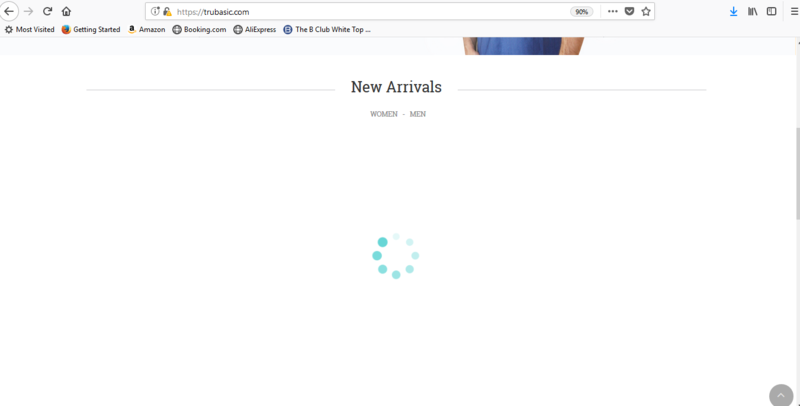 the front page, to display the product listing – it’s constantly loading without ceasing.